Contact copetownshow@yahoo.com for more details. Here are the April, May and June events. Contact dblake7 (at) columbus (dot) rr (dot) com for more details. Resin Car Works is tentatively planning to attend the St. Louis meet. Our minions may also be attending some of these other events. Rounding out the year is the RPM Chicagoland meet set for October 26-28 in Lisle, IL. Sadly, two meets have had to cancel their 2017 events. The Western Prototype Modelers Meet will not be held in Bellflower, CA this year. The Mid-Atlantic Railroad Prototype Modeler meet (MARPM) also had to cancel. We hope both of these events will return strong in 2018. 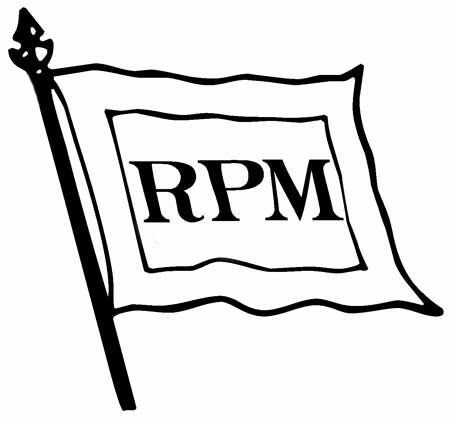 Here’s the RPM Event Calendar link to keep handy. If you have an event that isn’t listed, please send your event details to: eric (at) hansmanns (dot) org and it will be added to the calendar. Thank you for providing the list and I look forward to seeing you in Collinsville and Chicagoland.